Digital Media has spread its wings a lot and so has mobile marketing. Mobile has grown so rapidly that it is now leading the digital platform for media consumption. According to the research in the year 2016, 62% activity in the digital media is from Smart phones and Tablets and 54% among which is from Apps alone. Google has already started indexing of mobile apps from the year 2015 which is why Mobile apps are now ranking in the search engine results. So, what we can see is that there are so many people who are keen into mobile apps and not only the general people, in fact more and more businesses are hoping in the mobile app bandwagon to connect to their customers to drive more traffic and generate repeat business as well as increase sales. As mobile marketing continues to grow, it is also helpful to increase sales through better product promotion. In fact the customer care department of many businesses today is available online on their mobile devices 24x7 hours. People interested in gaming apps, can easily play games directly. Game lovers can buy Powerball tickets easily through mobile gaming apps. One touch can give accesses to your contact information. Increase customer engagement and provide value. An app is always easily accessible and loads faster than any website. Make your business stand out from other competition. Apps provide direction to your location anywhere your customers are. Mobile apps are always visible on the home screen of your mobile devices. So, we can see that mobile apps are quickly becoming the standard components for any small, medium or large business. Thus, choosing an app today can set the foundation for the future of your business and help your business to continue to grow as well as build a strong customer database that will ultimately give you more profit and sale. As of now, there is only one way to install busybox framework on your smartphone or tablet running android 6.0 marshmallow, there might be newer and better ways in the future. For this to work you need ROOT ACCESS and you have to purchase the paid version of Busybox. Yes, this doesn't work on the free version, we have already tested it and the free version doesnt work even if you change locations for installing the framework. It will either reboot or say that the installation is unsuccessful. 1. Download and install Busybox Pro from Google playstore - link. 2. Open the app, go into 'Install Busybox' Tab. 4. Tap 'Install' and Reboot your device. Did this work for you? If yes then sound off in the comments section below! If not then tell us what issue are you facing? Android Marshmallow 6.0 is the latest android operating system which was unveiled by google recently. Almost all smartphone and tablet manufacturers have already started rolling out Android 6.0 to their flagships or their recent devices. You might have recently updated your smartphone to marshmallow or else you might have flashed the firmware or Rom manually ( I did flash a rom :P) and after locking the device the first thing you notice while you unlock is ofcourse the new clock and the slimmer text ;) then you might notice there is a voice assist shortcut. I freaked out the first time i saw it later came to know there is an option to change it back to the dialer. 2. On the top right side before the 3 dot button you will find a 'Gear Icon' tap on it. 4. Now tap on 'Assist & Voice Input' and tap on 'Assist App' and select 'NONE'. Now, just lock your Android smartphone and wake it up to see the dialer icon. The world's first laptop was released in 1981 and it was very expensive and the specifications were hilarious. 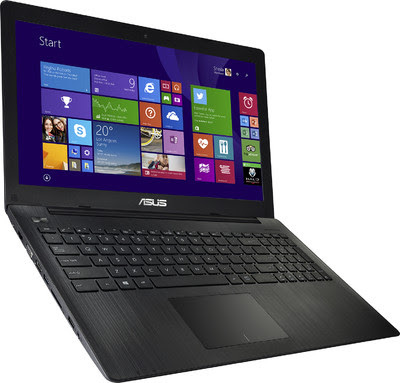 In the year 2015 we now have decent laptops under 20,000 INR. We have chosen 5 best laptops available in the indian market right now. Screen heavier than keyboard and normal tilt angle is low. 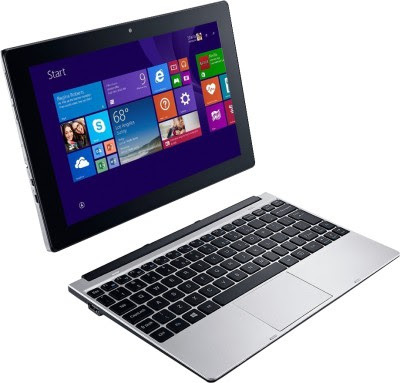 Verdict : This is the only 2 in 1 laptop in this list which can be used as a tablet as well as a laptop. Overall its a good laptop, but consider the 32gb EMMC as a major con. Buy for Rs. 14,490 from Flipkart - BUY NOW! Buy for Rs. 14,499 from Amazon - BUY NOW! No windows 8.1 , This comes with Ubuntu OS. No light indication on power button to recognize that the laptop is ON or OFF. Mouse track pad feels uncomfortable to use because of click button is not separated. Verdict : Overall, Its a great laptop with 4gb ram. 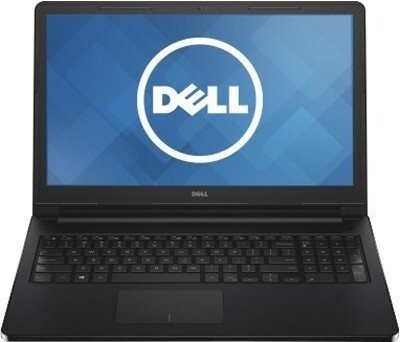 No other laptop on this list has 4gb ram except this one. This thing has amazing battery life and bigger display than other 10 or 11 inch laptops. If you dont mind windows 8.1 preinstalled then you might want to get this bad boy! Buy for Rs. 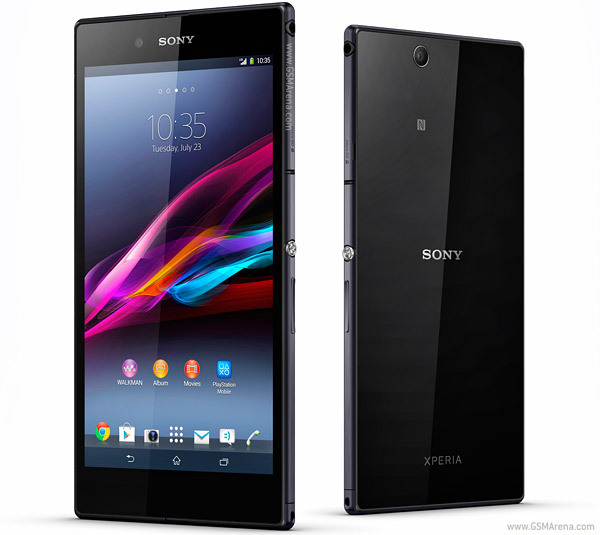 19,990 from Flipkart - BUY NOW! Buy for Rs. 18,990 from Amazon - BUY NOW! Weighs more than usual laptops. Buy for Rs. 20,111 from Amazon - BUY NOW! Verdict : Overall its a great choice if you are looking for a secondary laptop for web browsing and lighter stuff. Buy for Rs. 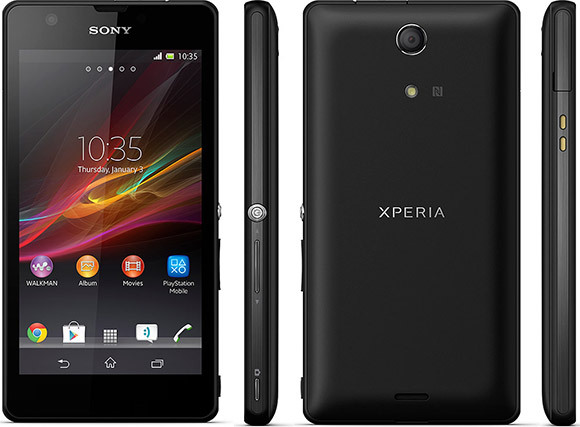 19,899 from Flipkart - BUY NOW! Colors - Blue, Gold and Red. Light weight , just under 1kg. Verdict : This is the best laptop under 20k INR but you will need an additional micro sdcard for this to work seamlessly. If you need lots of space on your lappy then you might want to skip this and the 5th laptop of this list. Buy for Rs. 15,495 from Flipkart - BUY NOW! Which Laptop do you prefer? sound off in the comment section below! Smartphones these days are more powerful than our present personal computers and laptops and with this arises an issue that cannot be solved at the moment. There is nothing we can do about it except that we charge our devices twice in a day or thrice depending on the usage. Powerbanks have become a major a need to charge our smartphones and tablets these days, so we have listed the top and best 5 powerbanks available in India. Note : These powerbanks are only sold online on exclusive websites. We have chosen Amazon, flipkart and snapdeal. The powerbanks might be out of stock at the time you are reading this. keep an eye on the powerbank else go for another one. All prices of these powerbanks may increase or decrease accordingly. Used to charge smartphones with USB cable. Buy from Amazon for Rs. 525 - BUY NOW! Buy from Flipkart for Rs. 499- BUY NOW! Buy from Snapdeal for Rs. 539 - BUY NOW! Buy from Snapdeal for Rs. 700 - BUY NOW! Buy from Amazon for Rs. 1,200 - BUY NOW! Buy from Flipkart for Rs. 899- BUY NOW! Approved by the Bureau of Indian Standards (BIS). Buy from Flipkart for Rs. 999 - BUY NOW! Buy from Flipkart for Rs. 1399 - BUY NOW! Which powerbank do you prefer? Post your valuable comments below! 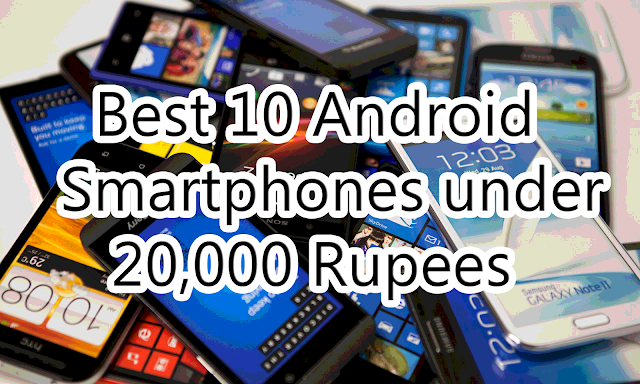 Are you looking for Android smartphones under 20,000 Rupees ? If yes then here is a list of best 10 android smartphones under 20,000 INR for the month of November 2015. 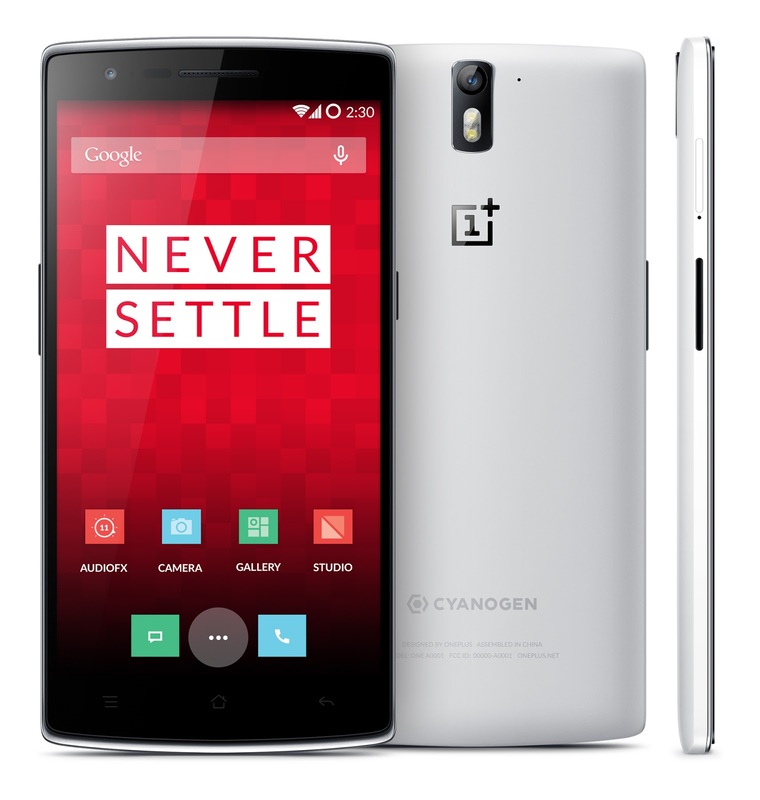 We have included the prices, pros and cons of each and every smartphone listed here. Also, we have listed Flipkart and Amazon links as they are most reliable and have lowest price available. Display - 4.8Inch 720P AMOLED Capacitive touchscreen with 306PPI. Android Version - 5.0.2 Lollipop. Front cam - 5 Megapixels. Rear cam - 8 Megapixels. Internal storage memory - 16GB. Battery - Removable 2000mAh Battery. Somewhat overpriced according to specs. 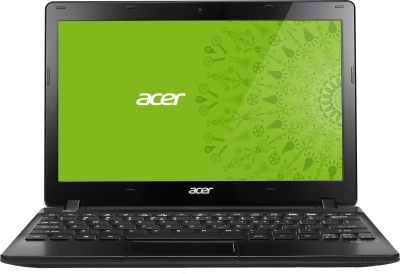 Flipkart - Black Color - Priced at 16,999 Rupees - BUY NOW! 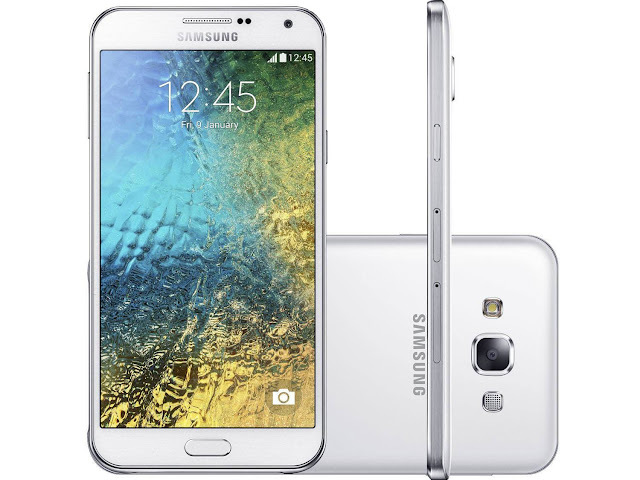 Flipkart - White Color - Priced at 16,599 Rupees - BUY NOW! Amazon - Black Color - Priced at 16,500 Rupees - BUY NOW! Display - 4.5 Inch 720P TFT Capacitive Touchscreen with 323PPI. Expandable storage - YES, upto 64GB. Rear cam - 13.1 Megapixels. Screen quality is not so great.Flipkart - Pink Color - Priced at 18,600 Rupees - BUY NOW! 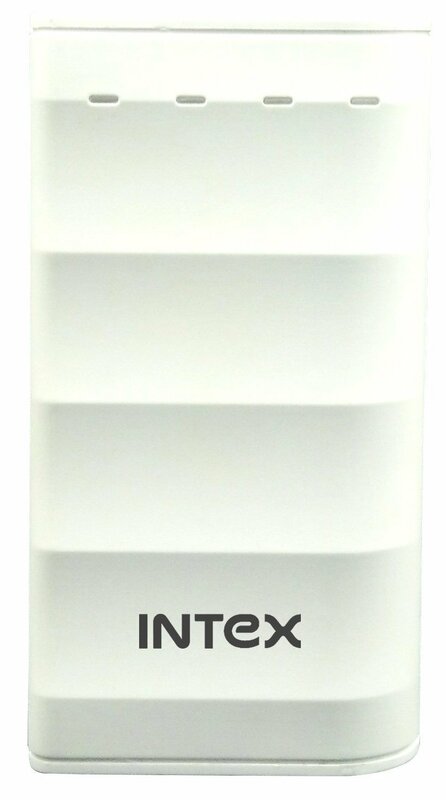 Flipkart - White Color - Priced at 19,199 Rupees - BUY NOW! 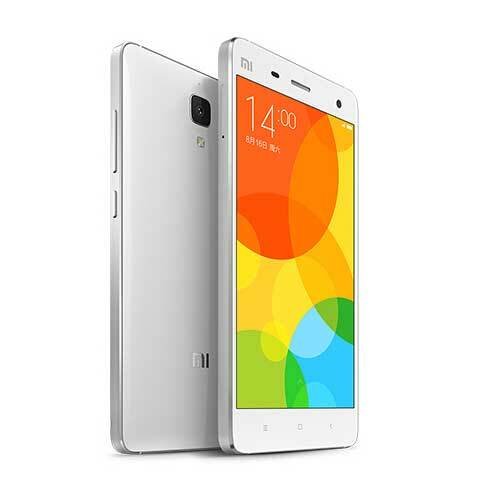 Amazon - White Color - Priced at 19,999 Rupees - BUY NOW! Display - 5.5 Inch 720P Super AMOLED capacitive touchscreen with 267PPI. Android Version - 4.4.2 KitKat. Front cam - 2 Megapixels. Battery - 3100mAh Removable Battery. touchwiz tends to lag sometimes.UPDATE : PRICE INCREASED TO 21,999 Rupees from 20,000 Rupees. Keep an eye on the price, it will decrease soon. 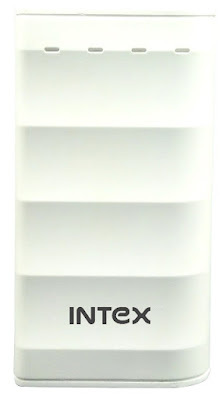 Flipkart - White Color - Priced at 21,999 Rupees - BUY NOW! Amazon - Black/White Color - PRICED AT 25,000 RUPEES - BUY NOW! Display - 6.4 inch 1080p IPS LCD capacitive touchscreen with 344PPI and Triluminos display technology. Android Version - 5.1 Lollipop. Processor - Quadcore 2.2GHz Krait 400. Battery - Non removable 3050mAh battery. Extra Features - Water resistant. Amazing Screen and largest display size. Comfortable for reading and watching movies. Might Be to large for men and not easy to slide in the pocket. not so great battery life. The phone is not water resistant if the charging slot, simcard slot are open and the charging slot cover will worn out eventually resulting in no water resistant in the future. Flipkart - White/Black/Purple Color - Priced at 20,990 Rupees - BUY NOW! Amazon White/Purple Color - Priced at 20,887 Rupees - BUY NOW! Front cam - 13 Megapixels. Rear cam - 5 Megapixels. Touchwiz tends to lag sometimes. Flipkart - Midnight Black Color - Priced at 19,968 Rupees - BUY NOW! Flipkart - Champagne Gold Color - Priced at 20,489 Rupees - BUY NOW! Flipkart - Pearl White Color - Priced at 20,290 Rupees - BUY NOW! Amazon - Pearl White Color - Priced at 19,949 Rupees - BUY NOW! 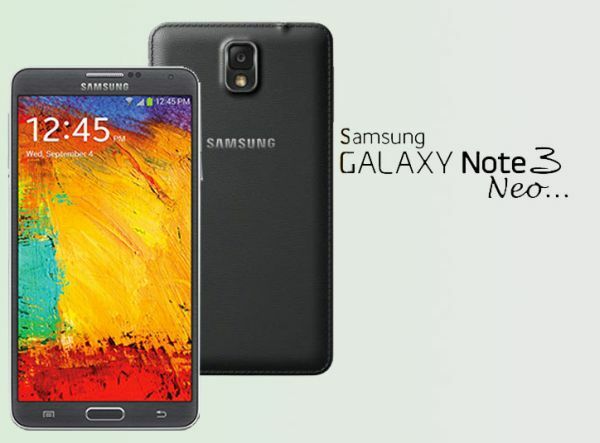 Amazon - Midnight Black color - Priced at 19,968 Rupees - BUY NOW! Android Version - 4.4.4 Kitkat. Up-gradable to Android 6.0 Marshmallow. Expandable storage - YES BUT USES SIM 2 SLOT , expandable upto 64GB. Rear cam - 13 Megapixels. Battery - non removable 2950mAh. Sdcard slot is available but uses 2nd sim slot as sdcard slot. Flipkart - White/Black Color - Priced at 16,900 Rupees - BUY NOW! 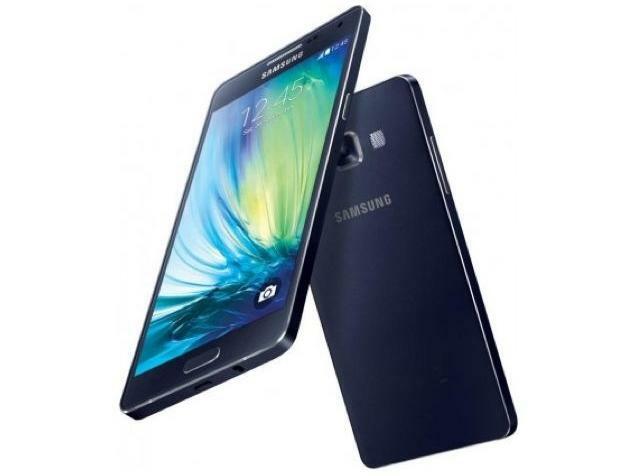 Amazon - Black/White/Blue Color - Priced at 17,400 Rupees - BUY NOW! Display - 5,5inch IPS 1080P Display with 401PPI. Android Version - 5.0 Lollipop. 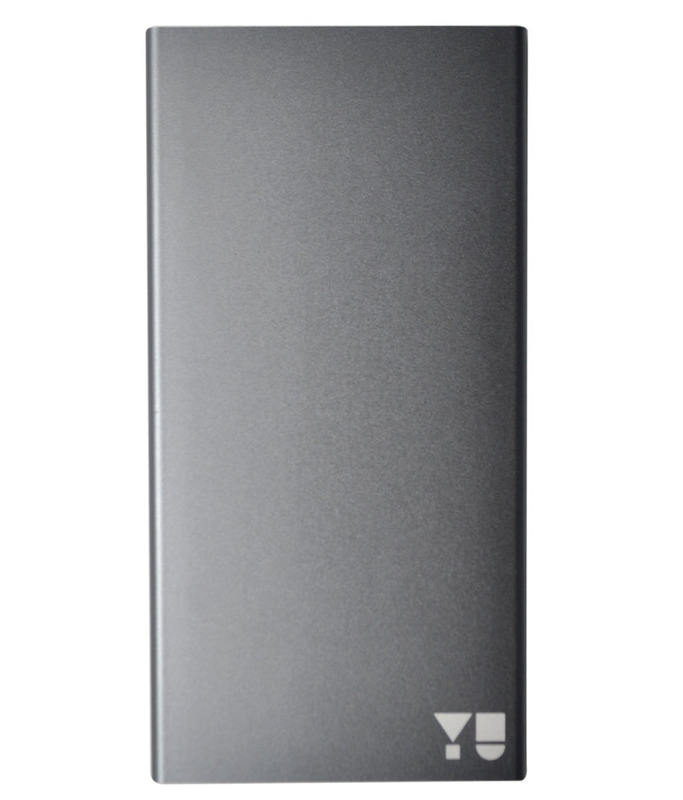 Expandable storage - YES upto 64GB. Internal storage memory - 32GB variant. Note : If you go for 16GB Variant you will be getting 2GB ram instead of 4GB. 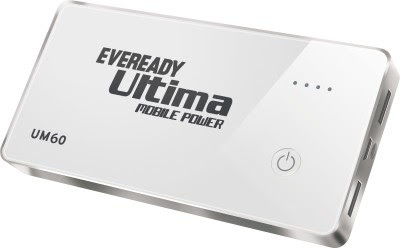 Battery - Non removable 3000mAh Battery with Fast battery charging technology, charges 60% in 40minutes. good battery life with fast battery charging technology. 16GB Variant has 2GB Ram. 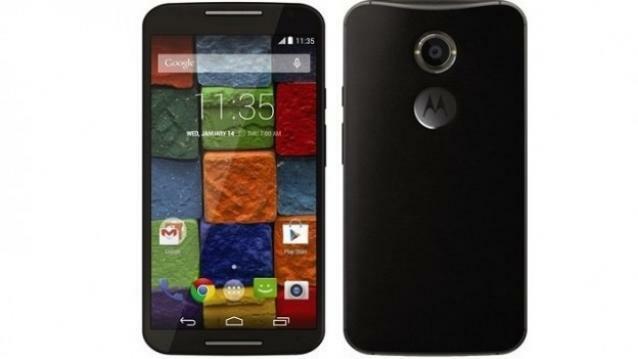 Flipkart - Black/Grey Black/Gold/Red - Priced at 19,999 Rupees - BUY NOW! Amazon - Grey Black Color - Priced at 19,990 Rupees - BUY NOW! 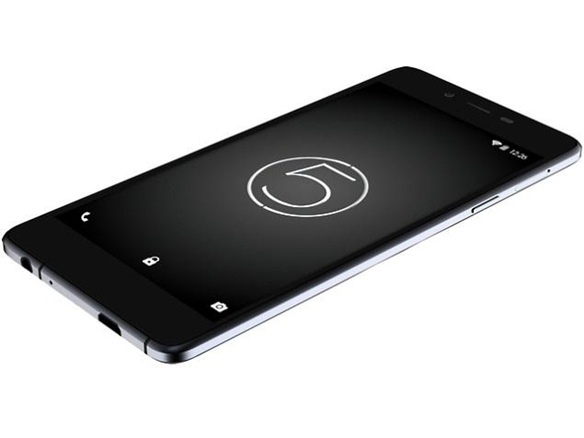 Display - 5.0 inch 1080P IPS LCD capacitive touchscreen with 441PPI. Android Version - MIUI 6 - 5.0 Lollipop. Internal storage memory - 16/32 GB. Battery - Non removable 3120mAh. overheating issues were solved recently but then it started lagging in some performance games. MIUI , not stock android. Flipkart - 16GB - White Color - Priced at 12,999 Rupees - BUY NOW!Flipkart - 16GB - Grey Color - Priced at 12,999 Rupees - BUY NOW! 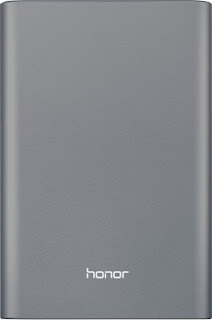 Flipkart - 32GB - Grey Color - Priced at 14,999 Rupees - BUY NOW! 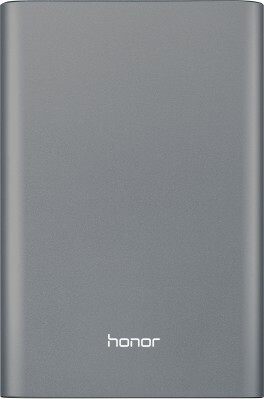 Amazon - 16GB Grey Color - Priced at 12,999 Rupees - BUY NOW! Amazon - 16GB White Color - Priced at 14,999 Rupees - BUY NOW! Amazon - 32GB - Grey Color - Priced at 14,999 Rupees - BUY NOW! Display - 5.2inch 1080P AMOLED capacitive touchscreen with 424PPI. Processor - Quadcore 2.5GHz Krait 400. Flipkart - Priced at 19,999 Rupees - BUY NOW! Amazon - Priced at 19,490 Rupees - BUY NOW! Display - 5.5 inch 1080P LTPS LCD Capacitive touchscreen with 401PPI. Android Version - 4.4.2Kikkat, Updated to 5.0.2 Lollipop. 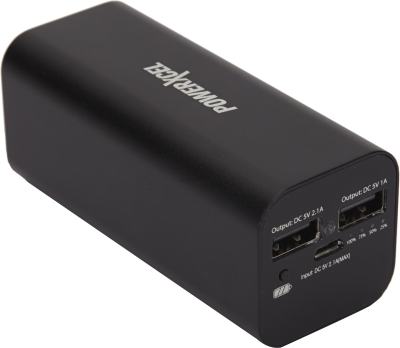 Battery - Non Removable 3100mAh. Tons of cusomization options because of cyanogenmod. Flipkart - Priced at 18,998 Rupees - BUY NOW! 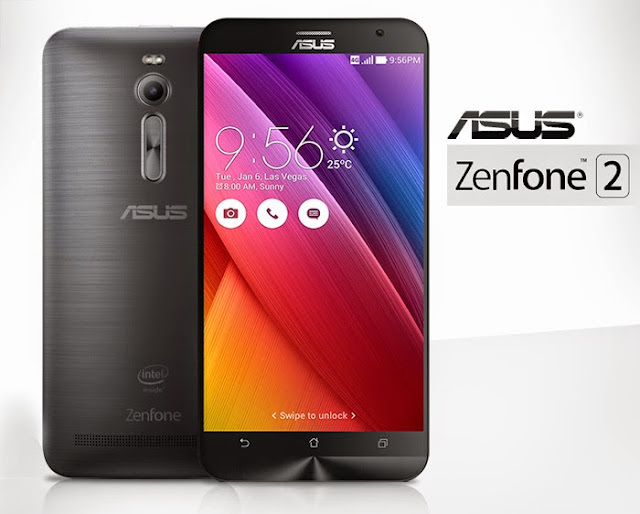 Amazon - Priced at 18,998 Rupees - BUY NOW! Here is our list of Best 10 Android Smartphones under 20,000 Rupees for September 2015. Which smartphone are you planning to buy? what are you thoughts? use the comment section below to share your experience with the above smartphones if any. 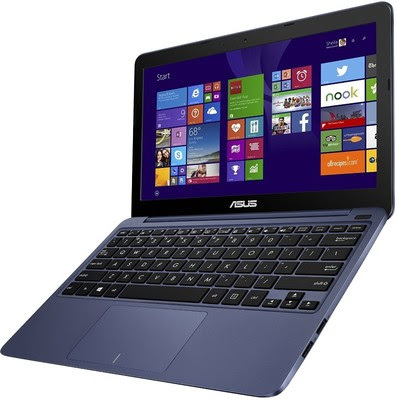 After updating to Windows 10, My Asus eeebook X205TA's touchpad stopped working. After some troubleshooting, i found the real solution to this issue. It is indeed very easy and can be solved in minutes. These tutorial will work on any laptop or netbook running windows 10. A Windows Machine Running Windows 10. 1. Go to Start menu>>Settings>>Update and Security>>Recovery>>Advanced Startup>>Restart Now. The Device will Reboot into recovery. 2. You will see 4 options - Continue, Use a Device, Troubleshoot and Turn off your pc. Click on 'Troubleshoot' then choose 'Advanced Options' and choose 'System Restore'. Don't worry we are not restoring your system we are just getting our device to fix the issues. 3. After you choose System restore option, your device will boot into system restore mode. It will run tests and then your netbook/laptop manufacturer's touch-pad drivers will be automatically updated in that menu. You will see a notification stating this. Once you see the dialog box just click on 'Skip this Drive' and select 'cancel' now your device drivers have been installed correctly. Just select 'continue' from the 'choose an option' menu and your done. 4. Now, when your device reboots your Touchpad will be fully functional.